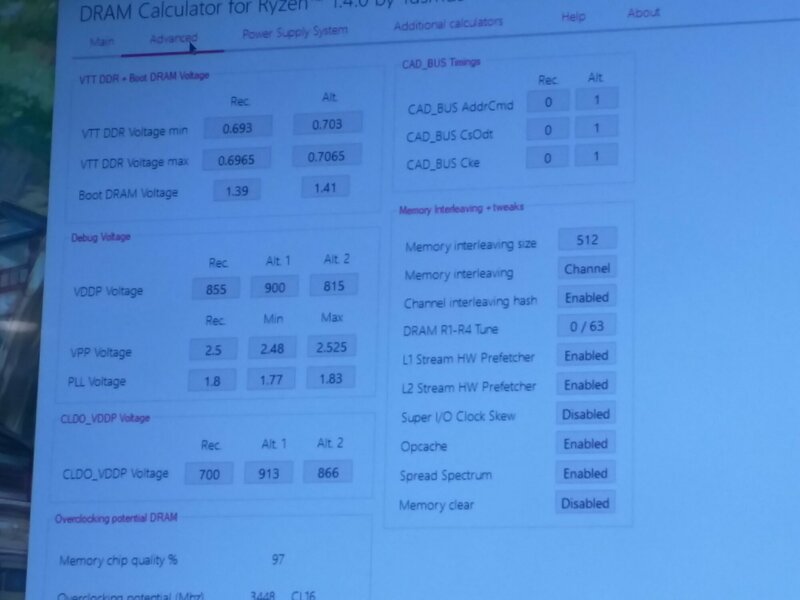 Discussion in 'AMD Processors' started by Xa3phod, Jan 14, 2019. Just wondering. 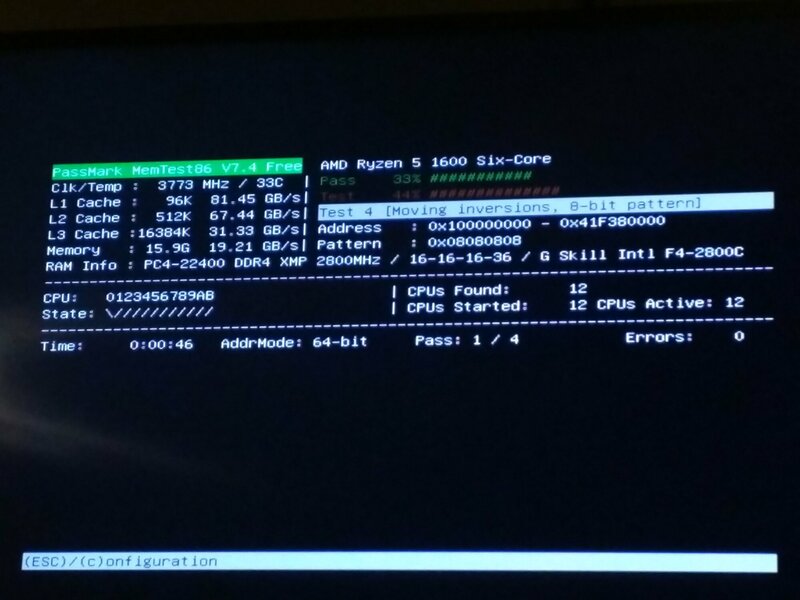 What is the performance difference for a Ryzen 7 with Samsung B-Die and something a bit slower? I know Ryzen loves faster ram. 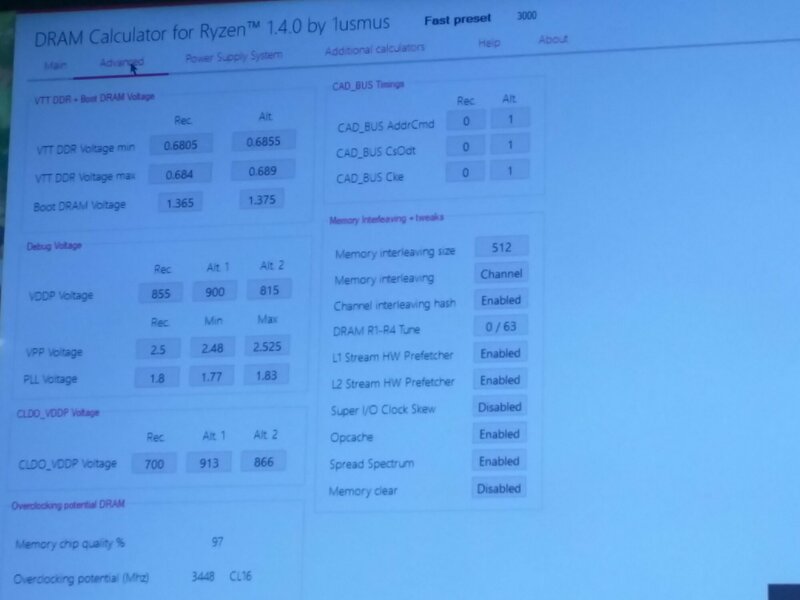 If I have DDR4-3200, but its CL16-18-18-38. How about CL14-14-14-32? Would you see a big impact on performance? 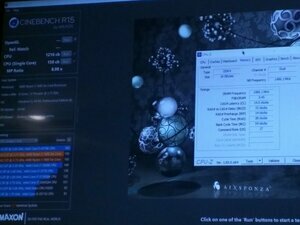 I have DDR-3200 @ 16-18-18 cinebench score is around 1300. 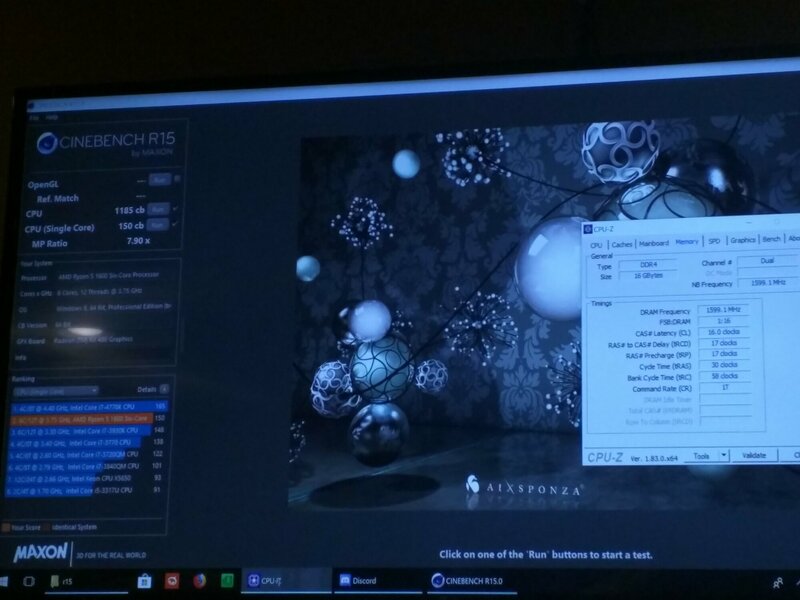 I set the ram to 14-16-16 and cinebench runs at 1340ish. so yeah timings make a difference. if your budget allows for a $200 2x8gb set of b-die modules go for those. if not, the difference between c14 and c16-18 is minimal at best and cost a heck of alot less. kirbyrj and Xa3phod like this. 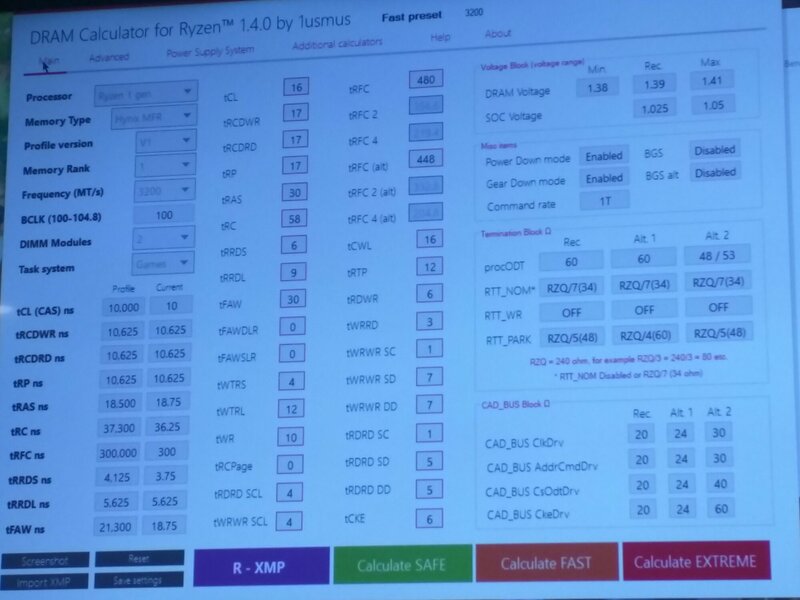 What % performance difference between DDR4 3200 and DDR4 3000 with a Ryzen 7 1700 overclocked to 3.9Ghz? Any noticeable difference? I can't answer this, exactly, as my 1600 wont quite reach 3.9 (it struggles with 3.75+) and I'm not sure how stable my ram would be at 3200, but I can give it a shot at 3.75 and let you know how that goes. I have micron hynix mfr (drunk/sick/tired) so it won't be 1:1 with samsung, but it'll be similar enough if I can hit 3200 stable. Someone on here was getting Cl14 with cheap ripjaws V 3600 dual rank.. (which is stock at CL19). If you're [H] this is the way to do it on the cheap, I replied to their thread and I think it's findable with CL14 ripjaws or similar. Assuming you get sticks with similar timings to mine, it'll be more or less a wash. If you get 3200 with better timings, you should see better performance than mine at 3000. If you get 3400/3600 with similar timings to mine at 3200, you should also see better performance (likely much better, if you can get it stable). I could see a definite improvement in cb, but it was only a small bump mostly in multithread. In games it may be more or less obvious, depending on the game. I used the fast settings from dram calculator for both 3000 and 3200. 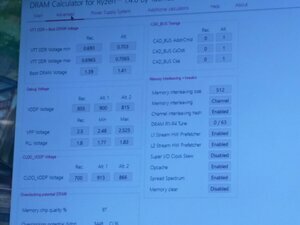 I have G.Skill Ripjaws V F4-2800c16d-16gvg (hynix "m-die" mfr, single rank), ymmv. c3k and Xa3phod like this. If you are gaming, or doing almost anything other then playing benchmark extreme! then just buy the cheaper kit and see if you can tighten the timings a bit. I am using a C16-18-18 kit that I have tightened up @ 3200 and do not notice a difference in anything except CB scores. Mining, games, browsing etc is all the same. I would take that $150~200 you save and put toward a faster GPU (if you are in the market for one) or buy a speedy 1TB MVNE SSD for plenty of game storage and keep the difference. I’ll do some test on my 2700 tonight.I have Corsair rgb 3200 with some bad timings. 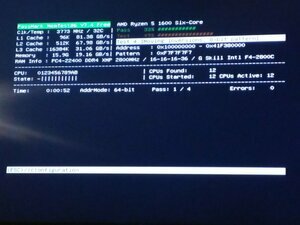 Using Ripjaws V 3200 (16gb x 2) on a 1950x - can't get it stable at 3200. Frankly, I cannot justify the B-die price, though maybe I'll go that route sometime in the future if prices continue to decrease. ...And that price-value is coming from a Threadripper user. That said, I'm not very [H]ard at all. I have a set of Corsair 3200 C15 that performs nearly identically to my Gskill 3200 C14 B-dies at about $70 cheaper. For gaming there is zero difference, less than 5% for synthetics. Yeah it's very marginal and game specific. 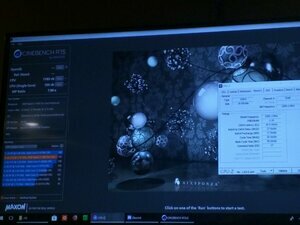 It's like going fro 4.9->5.0 ghz. Sure there's a gain but you won't notice it. It can be up to 25%, depends on usage. the difference all comes down to compatibility and timings. 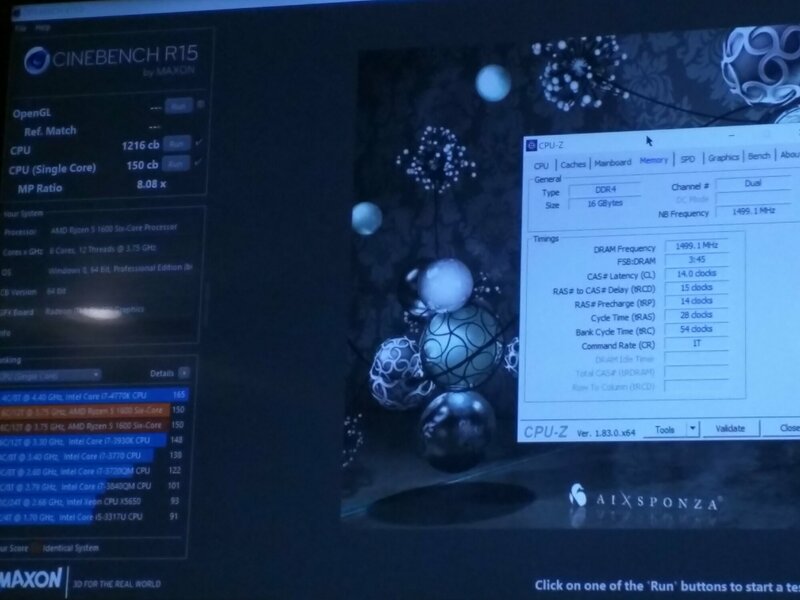 non b die ram had compatibility issues with ryzen it would not run at speed b die ram had the best compatibility with speeds closest to rated speeds and timings. 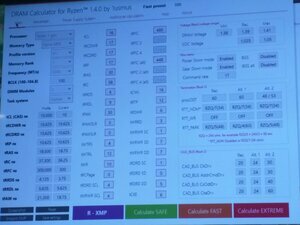 i have some non b-die ram 3200 mhz rated only runs at 2933mhz. 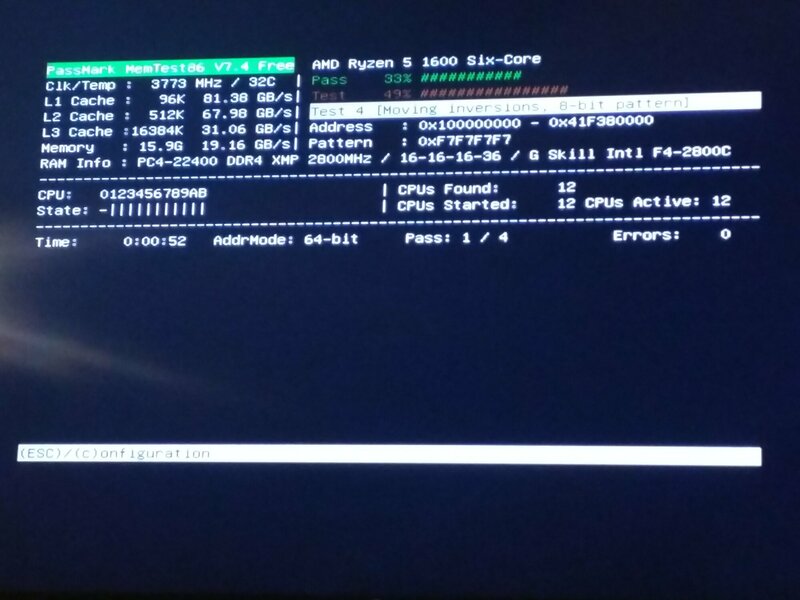 Ryzen likes fast ram but it is picky about the ram it will run. OP is talking about going from 3200mhz C16 -> 3200mhz C14. B die will enable you to push further, and if you tweak it to the max you can get significant gains. 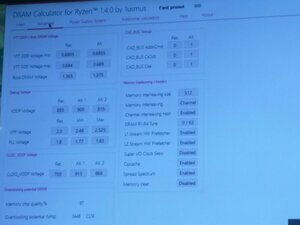 Project Cars 2 is that outlier above with 25% difference between 3200 with regular timings and B die pushed to the best timings at 3333, as it is memory sensitive. The average across all games was around 10%. I have tested many combinations of ram in a few games gaming 2560 x 1440 ultra.This is what I got and no I did not put every test I did in video or chart or test every game in the world LOL. CL14 2933Mhz - CL14 3600Mhz you get the same FPS in gaming and that is the sweet spot. CL16 3200Mhz to CL14 3466MHZ % breakdown and for the OP going from say CL16 and buying CL14 is really not worth the trouble. Darkstalker420, c3k and Nobu like this. For me, the benefit of running B-die is that I was able to populate all 4 sockets for 32GB and still keep 14-14-14-34-1T timings. Good luck doing that with other RAM.